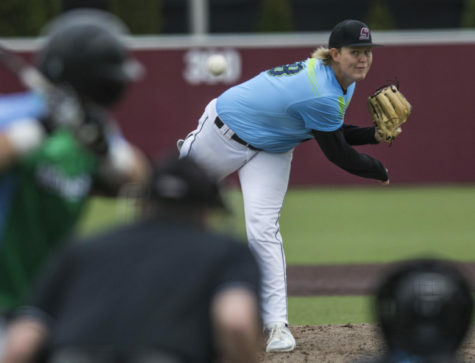 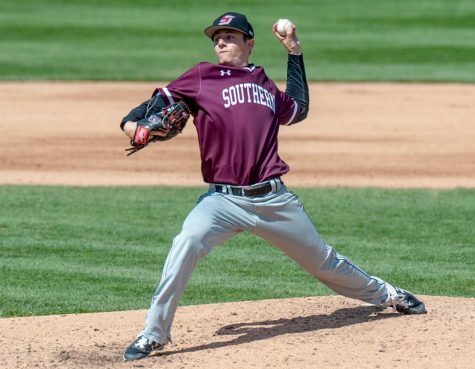 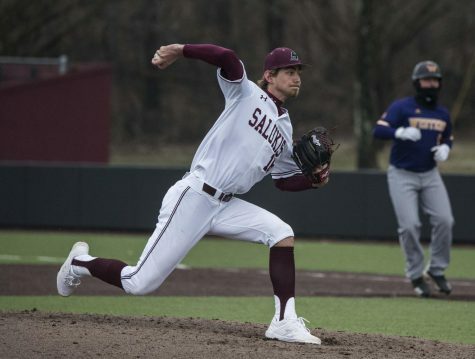 The baseball coaches of the Missouri Valley Conference have cast their votes, and Southern Illinois is predicted to finish last in the conference this spring. 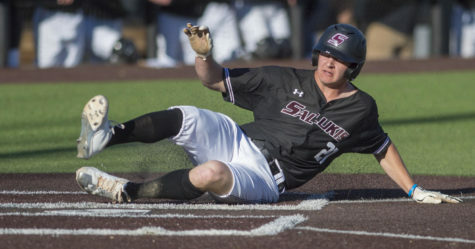 The Salukis, coming off a 12-46 season, are the only Valley team without a player named to the Preseason All-Conference Team. 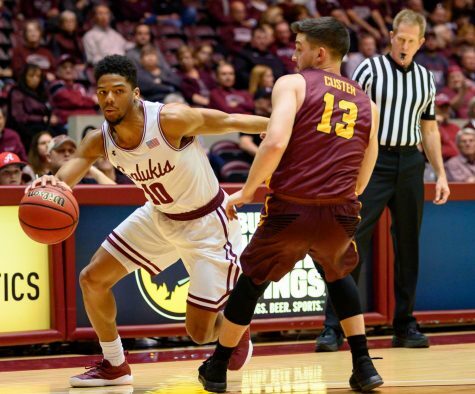 Missouri State, the defending conference champion, is considered the top team in the league after earning five first-place votes. 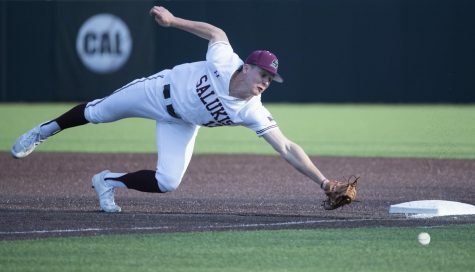 Dallas Baptist received two first-place votes and Wichita State received one. 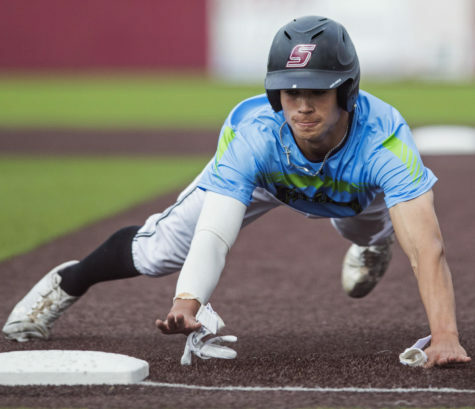 The Bears and Shockers had three players each named to the All-Conference Team, the most of any team. 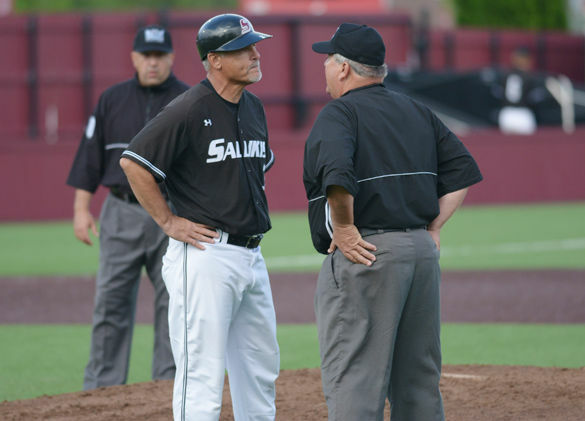 SIU opens its season Feb. 19 with the first of a three-game series at McNeese State. 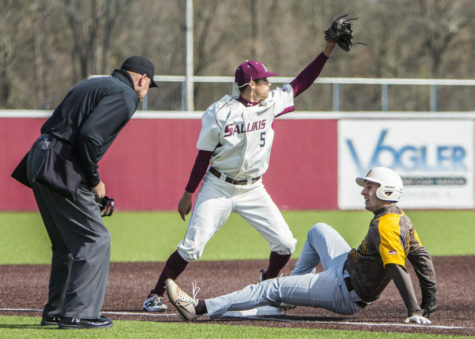 The Salukis open MVC play April 8 when they host Indiana State, which was picked to finish fifth in the Valley.